Due to issues with popular image hosting sites, it has been decided Non-Narnian Graphics needs a fresh start. It's hard to enjoy each other's graphics when we can't see them. You can use any third-party image hosting site, but some have a subscription fee or delete images after a period of time. Two free hosting sites are Imgur and Postimage. If you don't know how to upload images to NarniaWeb or how to thumbnail larger images, please see Gymfan's helpful guide. The method is generally the same even if you use a different site from the examples given. Here is a link to the last thread: http://forum.narniaweb.com/viewtopic.php?f=10&t=2526 Some of the images are still visible if you would like to look at previous graphics. Thanks, and happy posting! And may other sites not go the way of Photobucket! Well, I guess I'll get the ball rolling . 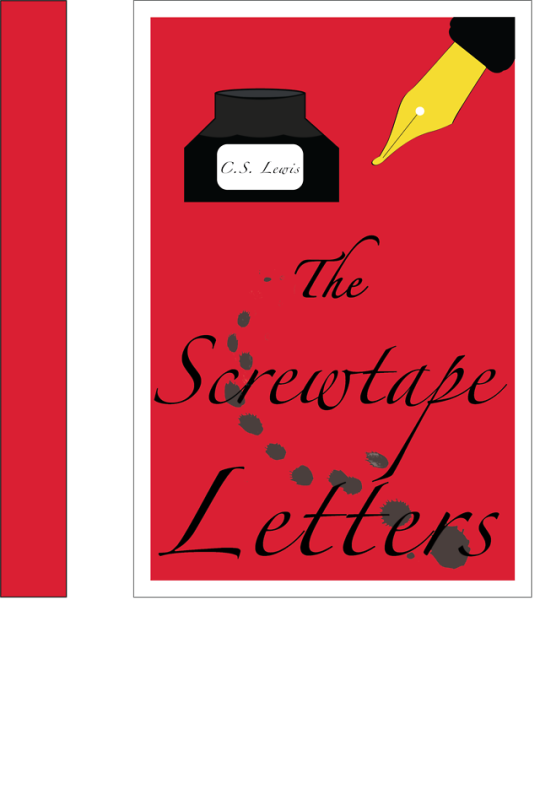 . .
For a school assignment, I had to re-create a book cover and I chose The Screwtape Letters! I wanted to share two of the versions with you all. This one is the one I decided to present to the class. This was my backup, it's not as polished and I didn't finish the spine design since I knew by then I would go with the other one. But I thought both looked pretty decent. Oh, very nice, mm1991! 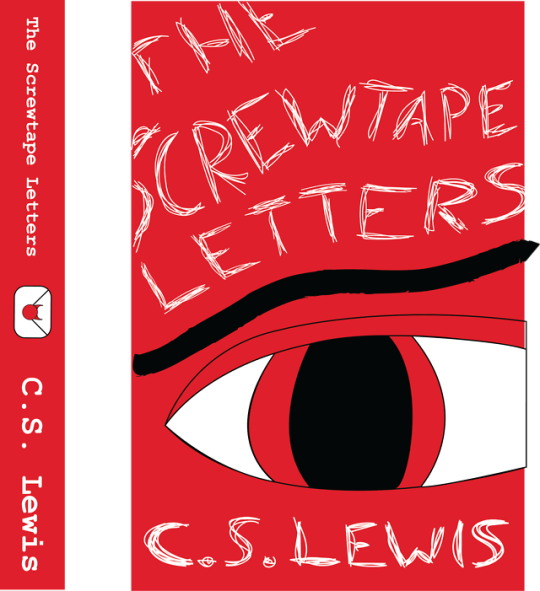 The first is good; the font is a good choice and I love the spine especially - the letter and seal are nice details. I really like the layout on the second one, and how you put the author on the ink bottle. Dot, so late but lovely graphics! The colouring on #13 is very pretty, and the colouring and cropping on #10 is beautiful! The sig is great, and I like the wallies, especially the last one. @ValiantArcher, thank you! It's my first project on Illustrator, I just started learning how to use the program this month, so I think they turned out pretty decent considering I'm still new to everything. I have much to learn! Those are super cool, mm1991. I really like the font on the first cover.